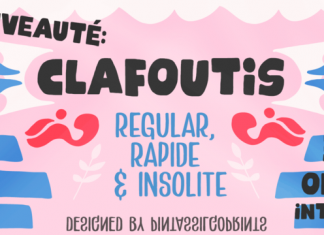 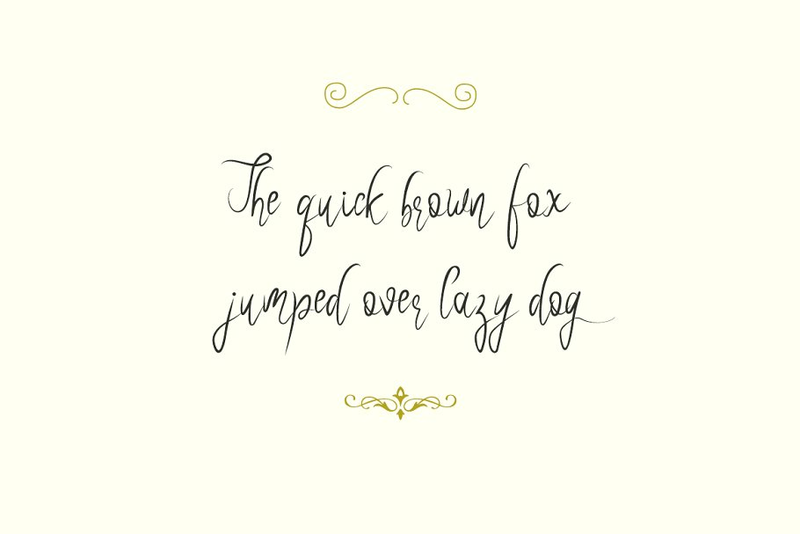 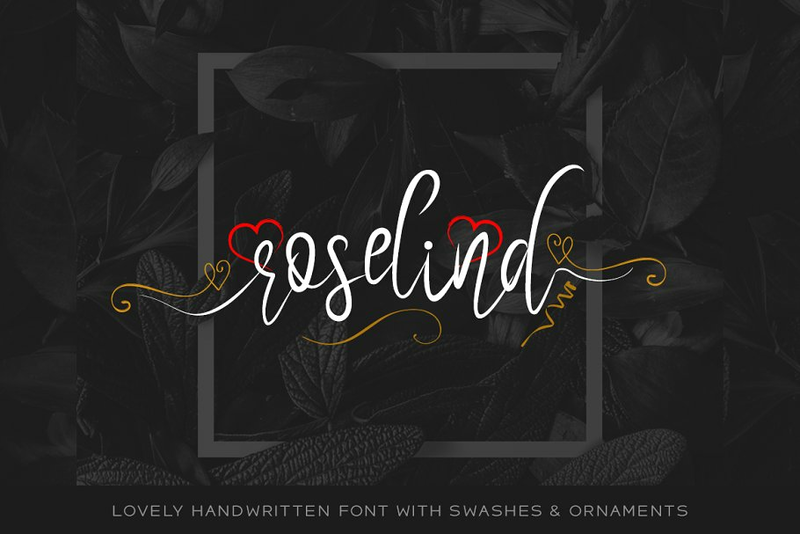 Roselind – a beautiful handwritten font with dedicated swashes & ornaments. 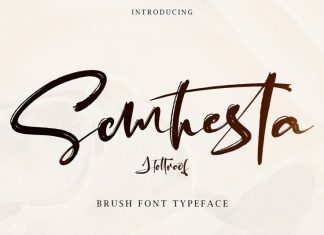 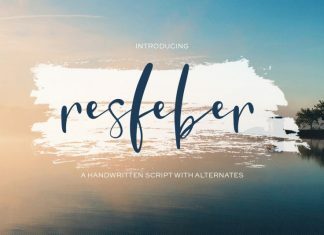 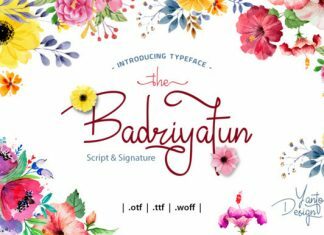 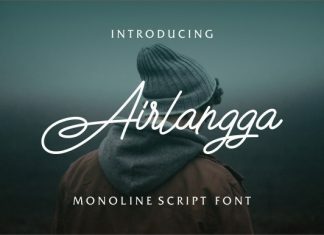 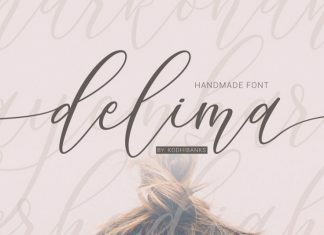 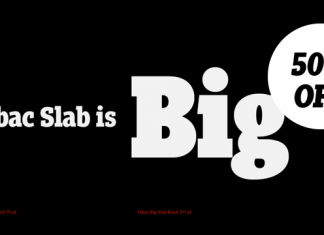 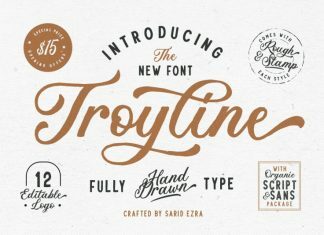 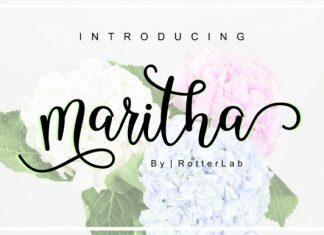 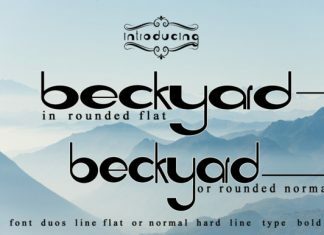 This font is perfect for wedding & invitation cards, lovely posters, cute logos and anything in between. 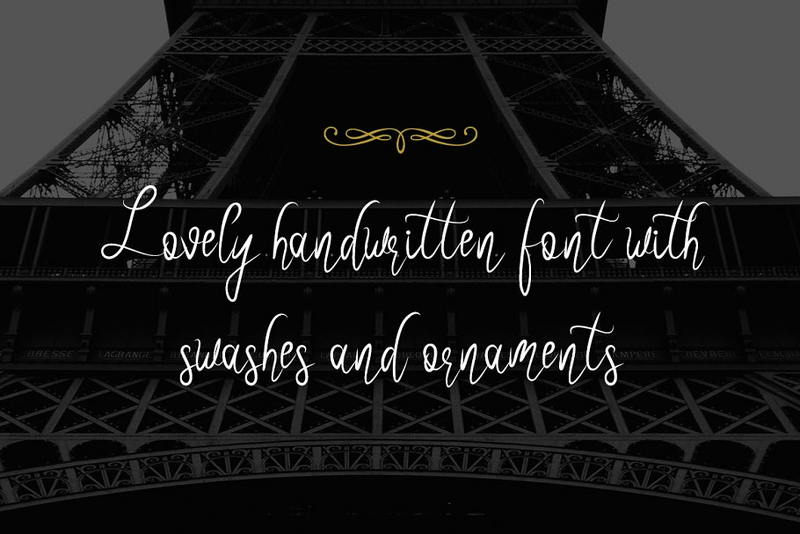 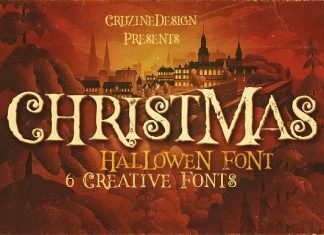 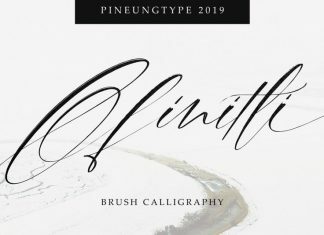 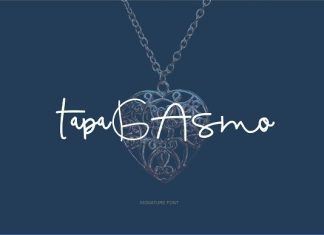 Font contains normal handwritten letters (both uppercase and lowercase), begin swashes, end swashes and dedicated ornaments (hearts, ribbons, decals).